Without the right swiss Accessories can not be done properly. Of course, care should always be taken to ensure quality equipment and compatibility with existing equipment must be taken into account. 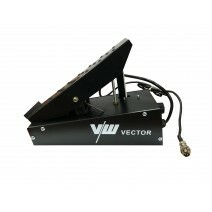 We offer you an extensive selection of various welding products. Accessories, so you are perfectly prepared for any task. The practical swiss Accessories is high quality and well thought out to give you a pleasant working day. High functionality and quality are already quite cheap with us and we offer a wide range of welds; Accessories in our Welding; Shop. Our Welding Accessory is known for its reliability and resists even the harshest conditions on which it is used all over the world. 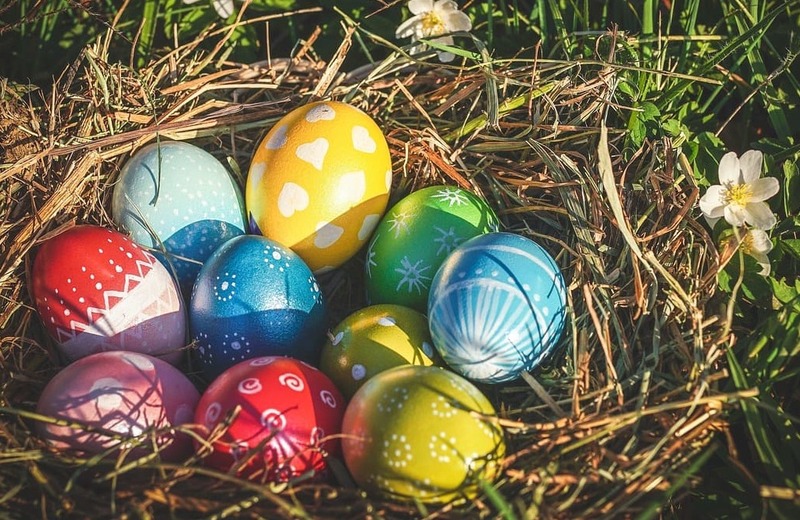 Of course, you can always rely on us if you have any advice on the subject of swiss; Accessories are required. On the spot in K o ln you can convince yourself of the good quality and with us you will find affordable options for all applications. 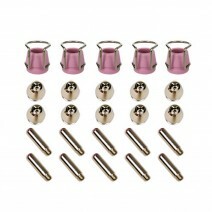 Of course, we also have all welded spare parts on site. 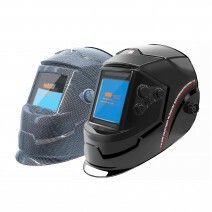 As Welding; Accessories For all-round use we have robust and comfortable helmet. The helmet is widely used, therefore no lower quality should be used. A large field of vision and comfort when wearing make the welding helmet from our home so popular. In sweaty clothing, the Sweaty is very popular and optimally designed for professional use. 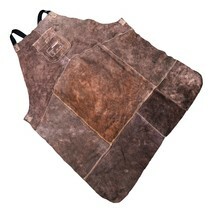 The Welded Accessory includes all the things you need to do the job. Needed is of course TIG Welding Wire and Welding Shielding Gas and the tungsten electrode . 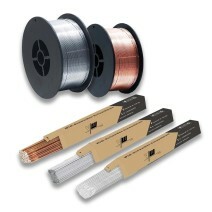 We also have stick electrodes strong> and qualitative welding ground cables in our assortment. 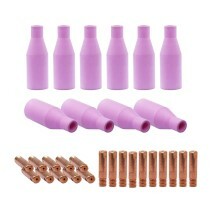 In addition to the various Welding Electrodes and Electrode Holders , we also stock extensive Plasma Cutter Accessories . 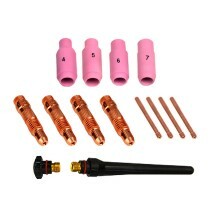 For the TIG accessory , there is the matching TIG hose package. The Hose Pack , like the Hose Pack MIG MAG , includes all the required hose and connections for a variety of welding jobs. For the swiss we Inert Gas Pressure Reducer or a practical Pedal Remote Control for TIG Swiveled To make the job easy for you. In addition to Brackets for Welding Torches or Magnet Wrenches we have many more handy items in our selection of Welding; Accessories that you would not want to miss after making a purchase.